Lighting a scene is always a challenging part of producing a photograph. 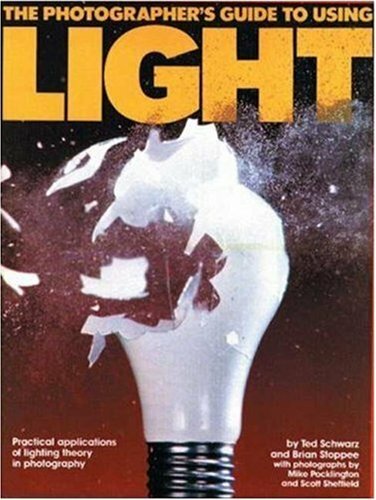 This book provides a practical interpretation of light theory and its application for the working photographer. It is profusely illustrated with examples of color photographs and diagrams showing the lighting scheme used to attain particular results. The book will prove to be invaluable for the novice and will also offer innovative tips for the old pro.